In today’s competitive marketplace, establishing a creative and comprehensive branding program is crucial to achieving business success. 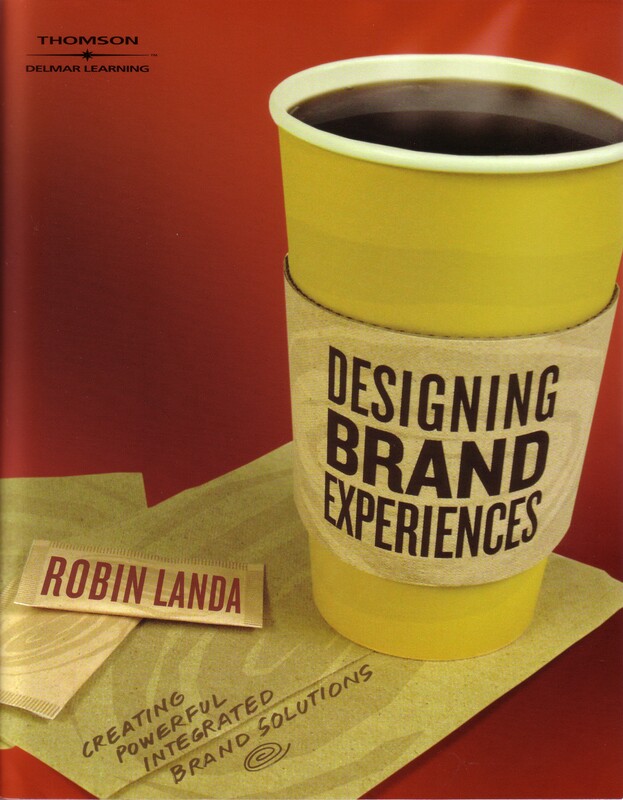 This book is a guide to generating ideas and creative brand applications that resonate with an audience. AEF thanks Robin Landa and publisher Thomson Delmar Learning for allowing aef.com to post these excerpts. For more information, see delmarlearning.com. Copyright © 2006 by Robin Landa. All rights reserved. All rights reserved.